Date and Time October 24, 2015 20:00 & 21:00 Location Framer Framed at the Tolhuistuin IJpromenade 2 1031 CC Amsterdam Route Framer Framed at Tolhuistuin can be reached from Amsterdam Centraal Station with the ferry ‘Buiksloterweg’. The exhibition space is located on the first floor, next to restaurant THT. 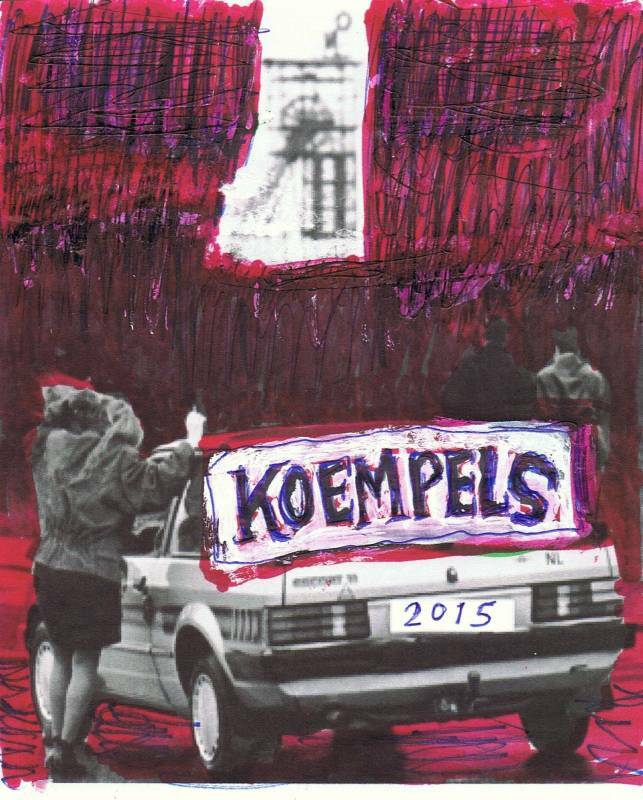 During the exhibition Koempels, Framer Framed shows work by seven contemporary artists from the south of Limburg, fifty years after the closing of the local mines in the south of The Netherlands (‘Koempels’ means both ‘miners’ and ‘buddies’ in Dutch local dialect.) In the event taking place this evening, as part of the 24h Noord ( 24 hrs North Amsterdam) city-wide program, visitors are invited to explore our exhibition space like you would a dark mine. 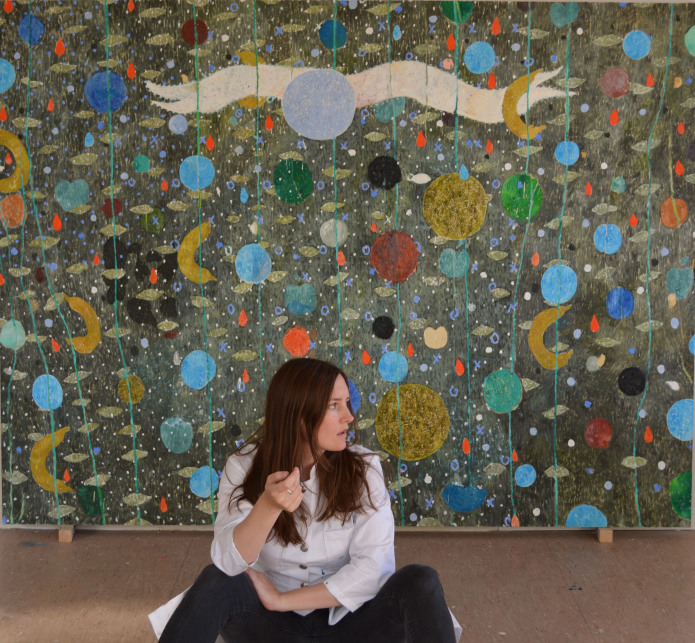 Artist Keetje Mans will show visitors around the ‘art mine’. Come visit us and delve into the artists’ fascination for folk art, music and mythical, lugubrious and carnivalesque elements.